Experience YWCA Princeton’s mission in a new way through our upcoming NEXT GEN book club. 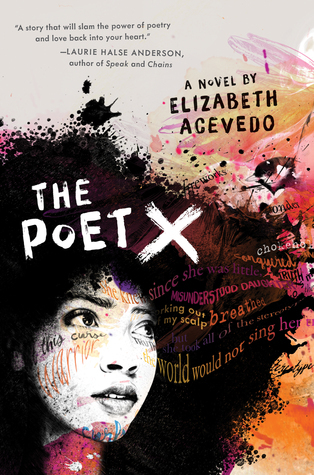 The first book on our reading list is The Poet X by Elizabeth Acevedo, an award-winning novel that follows it’s Afro-Latina heroine who tells her story with blazing words and powerful truth in verse. Purchase your copy of the book through your preferred retailer, read it, and join us for refreshments and discussion.